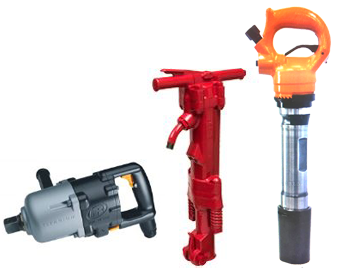 Hurricane Tool & Supply brings customers competitive pricing on a range of name-brand equipment and pneumatic tools. Best of all, you'll get in-depth service with every sale. This is especially valuable for our clients in the construction, assembly, and foundry services.